TransMedics Group, Inc. is a commercial-stage medical technology company focused on the transformation of organ transplant therapy for end-stage organ failure patients across multiple disease states. The company has developed the Organ Care System, also named “OCS”. This technology is able to replicate the organ’s natural living and the functioning environment outside the human body. With $20 million in cash, $42 million in assets and total liabilities worth $46.9 million, what should matter the most on this name is when the financial debt is due. 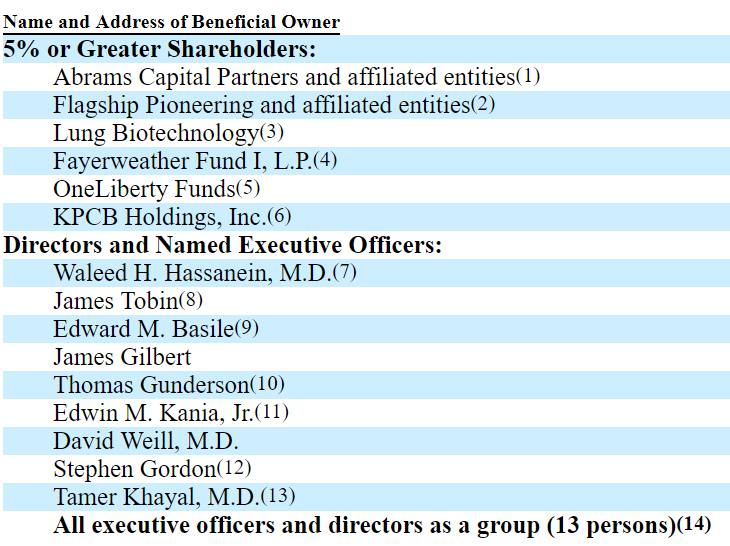 The company reports FCF of -$26 million and has not reached its break-even. It means that it should raise a substantial amount of money to continue its operations. The potential annual addressable commercial opportunity for the OCS system should be equal to $8 billion. With revenue growth of 69% y/y in 2018 and a long list of institutional investors financing TransMedics Group (TMDX), market participants should review the company’s technology. 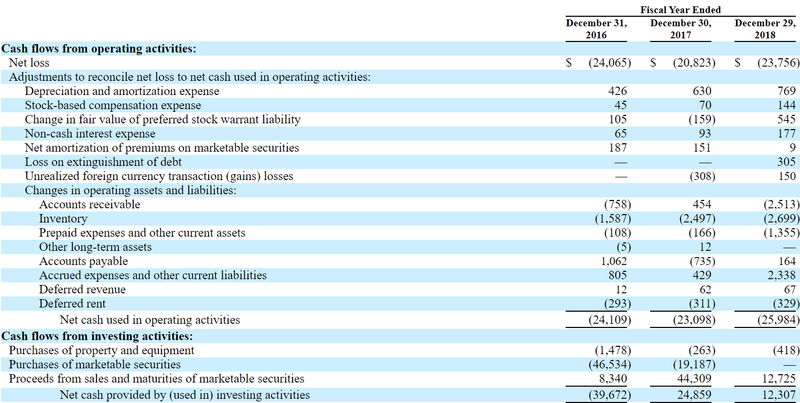 Having said this, with FCF of -$26 million and CFO of -$25.9 million, investors should understand that the company has not reached its break-even point. TransMedics Group, Inc. will need additional financing even after the IPO. Finally, TransMedics has to pay contractual obligations worth $41 million in four to five years. With this in mind, there is a financial risk on this name. Founded in 1998, TransMedics Group, Inc. is a commercial-stage medical technology company focused on the transformation of organ transplant therapy for end-stage organ failure patients across multiple disease states. More than 12 million Americans are diagnosed every year with lungs failure. In addition, approximately 0.650 million patients are diagnosed with heart failure in the United States every year. Finally, 2.8 million new patients are diagnosed with liver cirrhosis each year. Taking into account these figures, the market opportunity is massive. As shown in the image below, the company has designed three types of systems: OCS Lung, OCS heart, and OCS Liver. The company believes that the potential annual addressable commercial opportunity for the OCS system should be equal to $8 billion. The amount of inventory increased by 16% in the last two years and property increased by 41% in the same time period. It means that management is positive about the future of the business. Keep in mind that declining businesses usually decrease their inventory and properties. 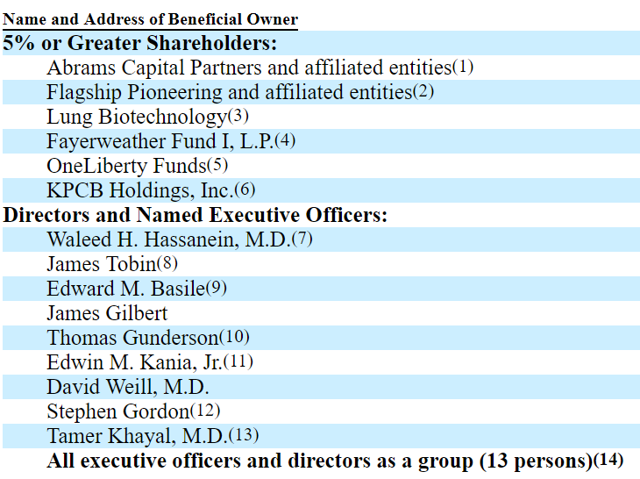 With $20 million in cash and FCF of -$26 million, if the cash burn rate continues, TransMedics Group should burn all its cash in 2019. Market participants should study the amount of cash after the IPO closely. That’s what the market should follow closely to explain the valuation of the equity. Keep in mind that without cash in hand, more sale of equity should be expected, which should lead to share price depreciation. With this being said, market participants should not worry about this feature. Customer concentrations are very usual in the pharmaceutical industry. Keep in mind that only a few hospitals and institutions are ready to pay for the type of equipment sold by TransMedics Group. With new technology that can be sold in Europe and may be sold in the United States in the future, TransMedics Group reports revenue growth of 69% y/y in 2018 and many institutional investors. These are beneficial features that should attract the attention of market participants. Having said this, the company reports FCF of -$26 million and has not reached its break-even. It means that it should raise a substantial amount of money to continue its operations. Finally, TransMedics should be paying contractual obligations worth $41 million in four to five years. With all this in mind, the technology is promising, but the company’s financial risk is not small.